This book represents three decades of Perlmutter's experiences and observations. 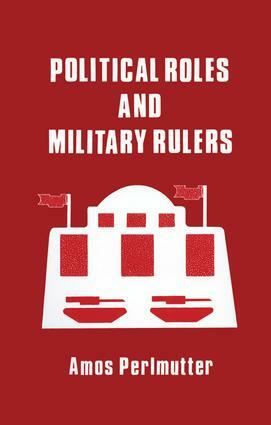 The author studies the relationship between the military and politics in Middle East, focusing mainly on Egypt as a case study. He concludes by analysing the effect this internal relationship has on military performance.